The creation of separation of one space from another is nothing new, in fact, people have been establishing property lines with fencing for hundreds of years. Fencing was seen by ancient people as a means of establishing paddocks and securing property. Not much has changed over time, because fences around company structures can still be seen as security measures. Not only can the barrier line stop unauthorized visitors from accessing the property, but employees inside the building can feel secure and protected. Commercial fencing can also be aesthetically pleasing and improve the curb appeal of almost any business-related property. 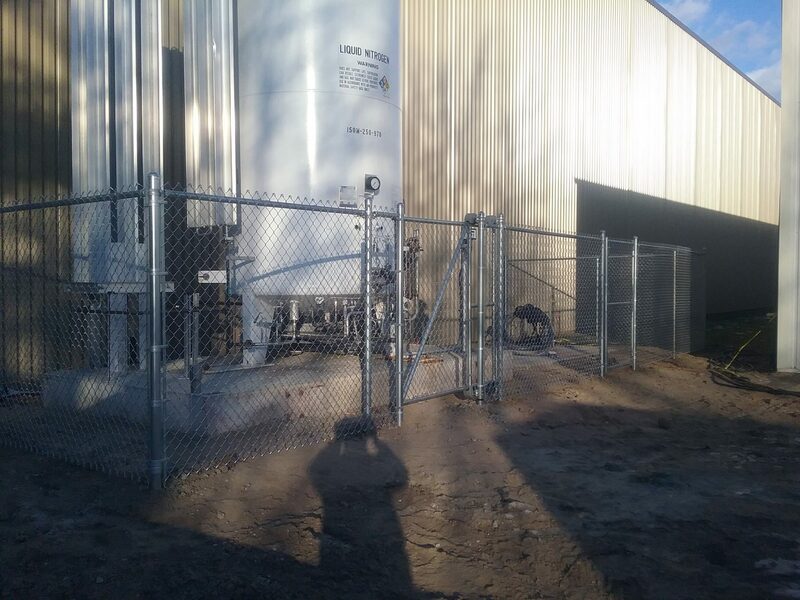 With choices of fencing materials such as chain link, wood, aluminum, and vinyl, companies can marry the need for privacy with a variety of levels of security. The material can also be found in several heights and many different colors. Fences can do more than secure an area. The boundary material can also be used to organize the property. By having more than one entrance, the business can restrict entry points for different levels of employees and visitors. Additionally, by securing the entrances with security locks, or passcode identification locks, the separate entrances can also be security safe access points. Commercial fences can typically fit even the most limited budget. With various heights, styles, and materials available, a fencing design specialist can help locate the best options available and keep the price reasonable. Protection, privacy, and aesthetics are often all part of the commercial fencing experience. Choosing a material that fits your company’s needs can be easier than ever before; so, whether you want to camouflage the building or make a bold statement, the choice can be yours.